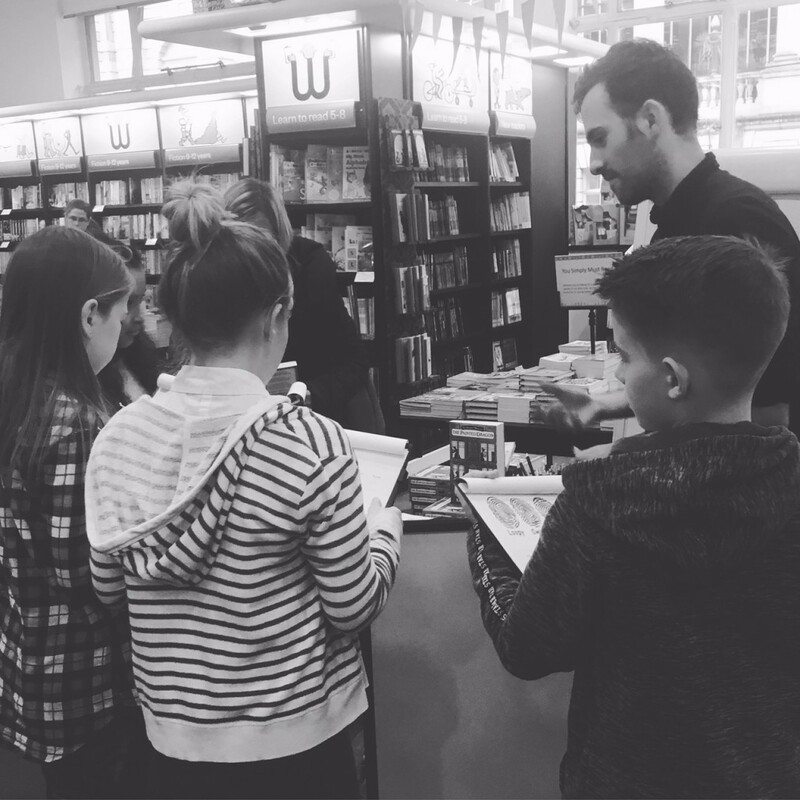 It all began with a special mystery-themed half-term event at Waterstones Piccadilly. Officer Stephen welcomed us all and announced that Lord Waterstones’s valuable painting had been mysteriously stolen from the store – and there were a number of sinister suspects who could be responsible for the theft. Luckily some young detectives were on the case, and got to work finding clues around the shop, cracking codes and assessing the evidence to discover ‘whodunnit’! I was there to help with the mystery-solving – as well as reading from The Painted Dragon and signing some books, of course. Next up was an author event at the LSE Literary Festival. 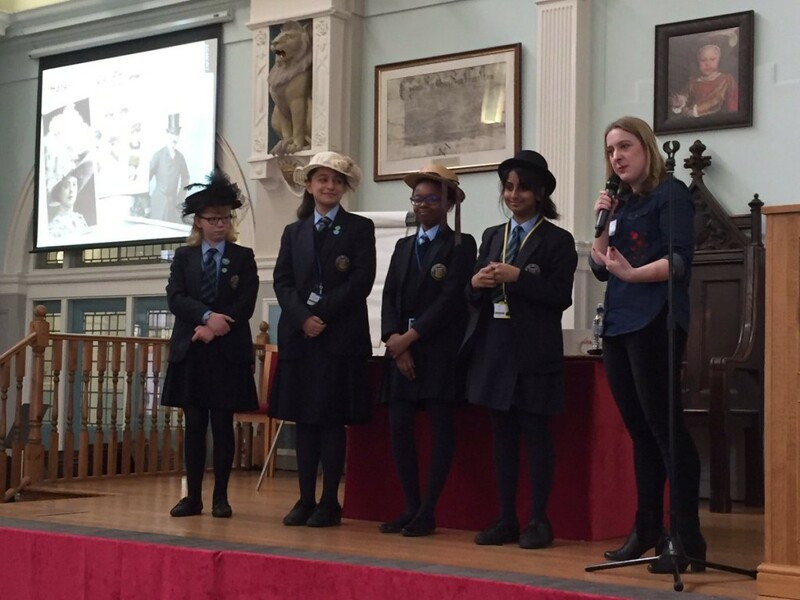 I was so pleased to meet such a crowd of readers (the room was packed) who had the chance to put their own detective skills to the test, as well as to dress up in my array of Edwardian hats. 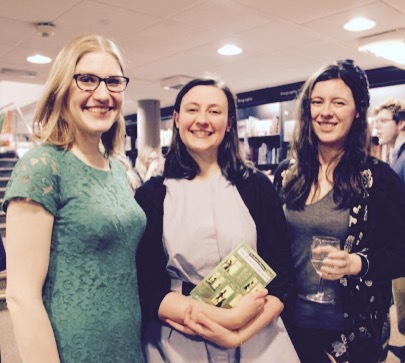 On World Book Day, we headed to Waterstones Kensington for our first ever Down the Rabbit Hole Live event! 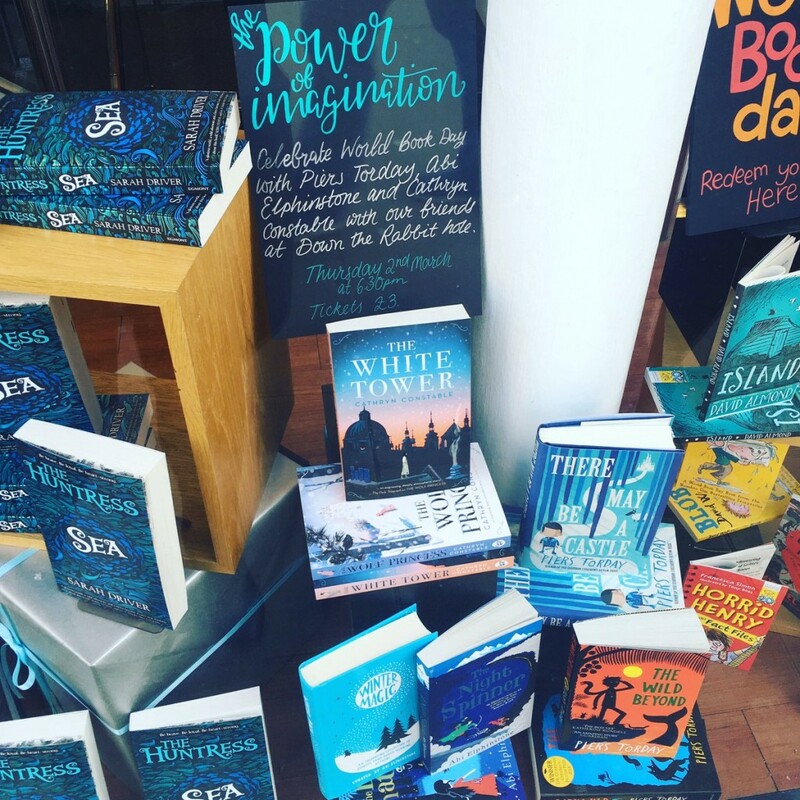 We were joined by three amazing children’s authors – Abi Elphinstone, Cathryn Constable and Piers Torday – to discuss writing and the power of the imagination. We even had a go at crowd-sourcing a story with the help of the children in the audience. You can listen to some of the audio from the event on the DTRH website here (and check out some news on another forthcoming DTRH Live coming up at the Hay Festival in May). Next it was time to visit some schools! 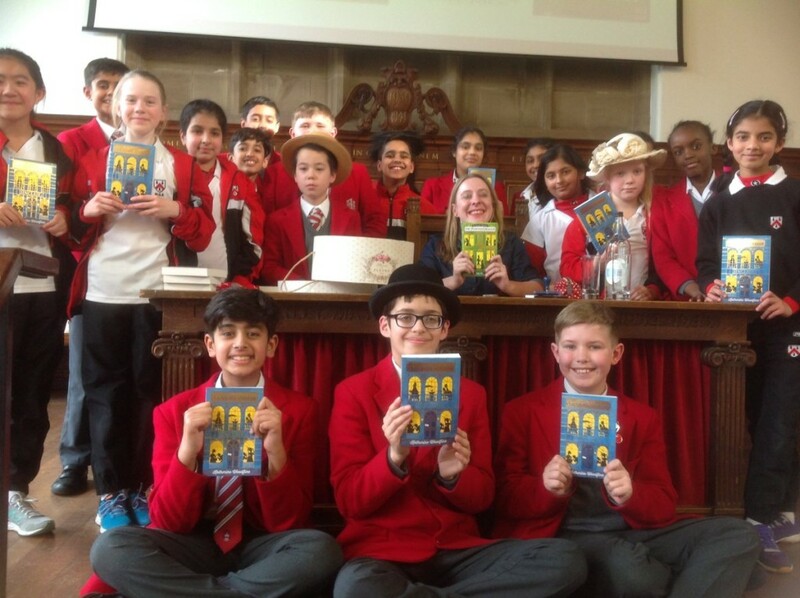 I kicked things off with a visit to South Hampstead Junior School, to help them celebrate World Book Day – and then it was time to hit the road for the official Painted Dragon schools tour. 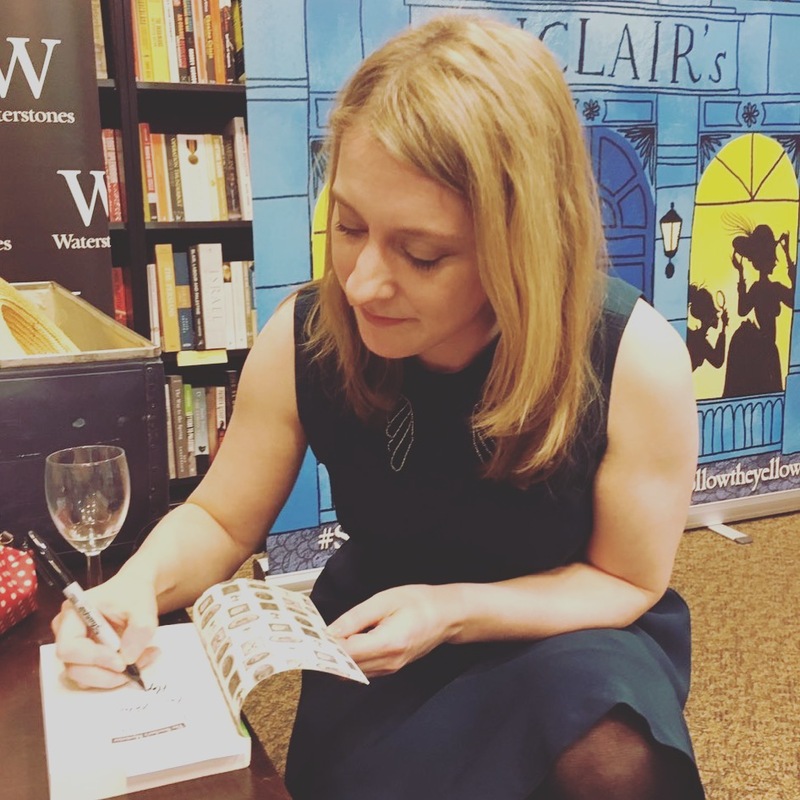 Lovely Annie Everall from Authors Aloud had organised the tour, which began in Birmingham with a visit to King Edward VI Handsworth school. 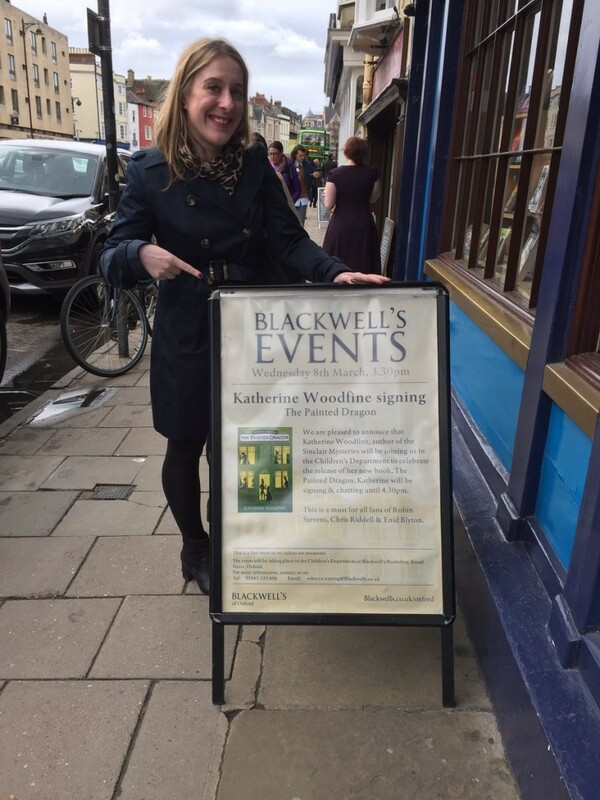 From then we went on to Wolverhampton Grammar School and Sibford School, followed by a book-signing at Blackwell’s Oxford – plus a wonderful tour of the rare books collection. I especially enjoyed peeping in at the ‘Gaffer’s Room’ . Next were Eltham School, Prendergast Ladywell School, Bute House and Beaconsfield High School. 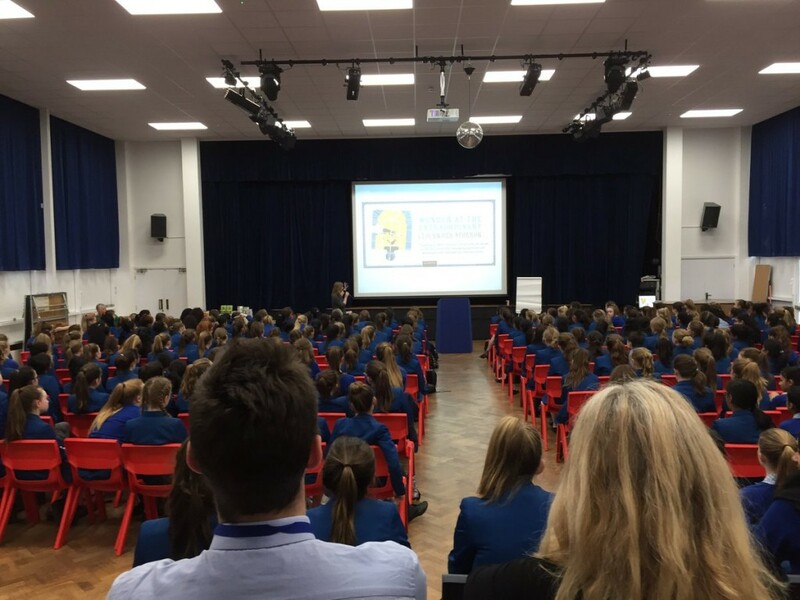 It was a crazy, jam-packed week but it’s always fun to visit schools and meet lots of pupils, teachers and school librarians – Annie and I had a great time. 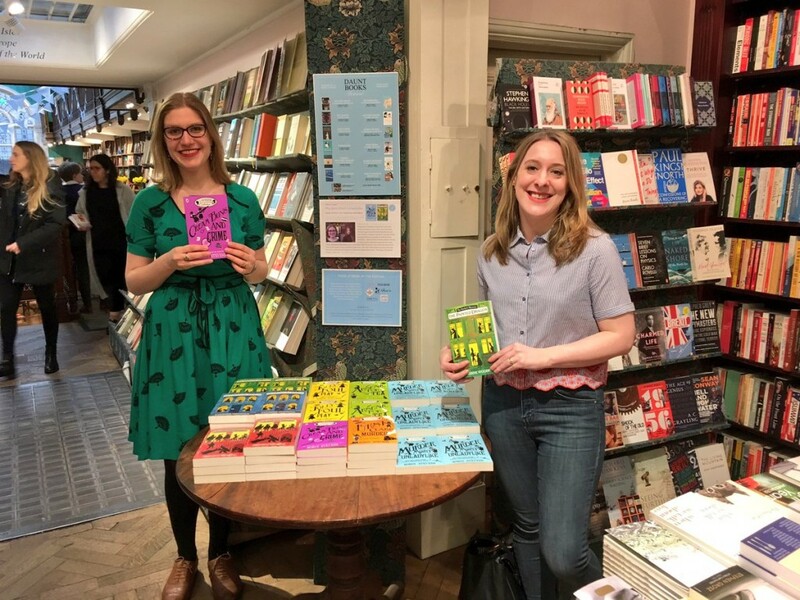 Back in London, I teamed up with Mystery Girl extraordinaire Robin Stevens for a special event at the Daunt Books Festival – complete with cupcakes! I loved chatting to Robin about her fabulous Murder Most Unladylike series and meeting many mystery fans after the event. Robin and I were back together very soon afterwards for the Mountains to Sea Festival in Dun Laoghaire, Dublin. 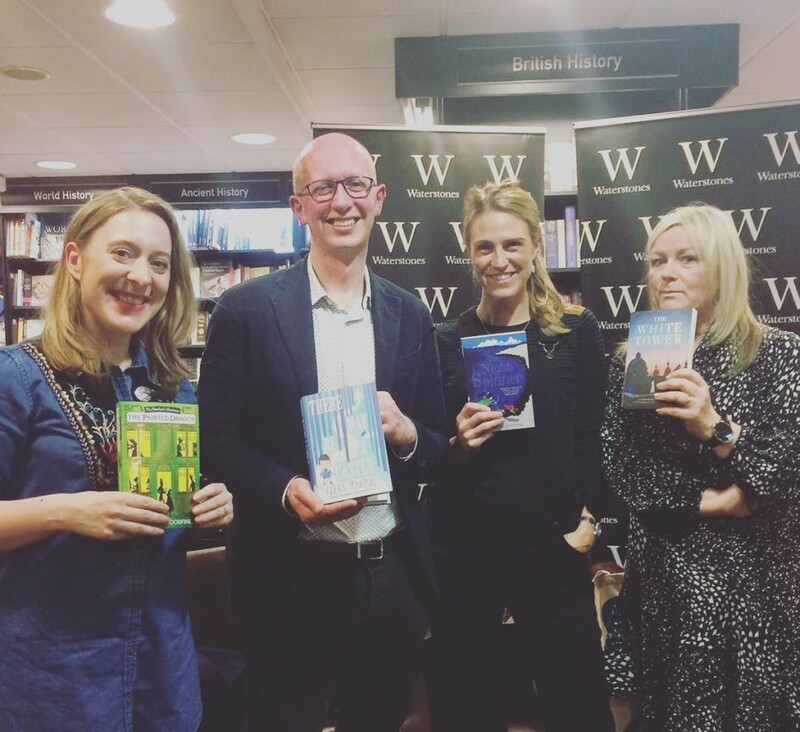 This time we were joined by a gang of brilliant children’s authors – Jo Cotterill, Dave Rudden and Jonathan Stroud – for two really fun panel events chaired by Little Island Press’s Grainne Clear. I love doing panel events: it’s always so fascinating to hear other writers talk about their books, what inspires them, and how they write. Highlights of these events included debating what superpowers we’d each choose, and seeing how many pens we could put in Dave’s beard (spoiler: it was loads). 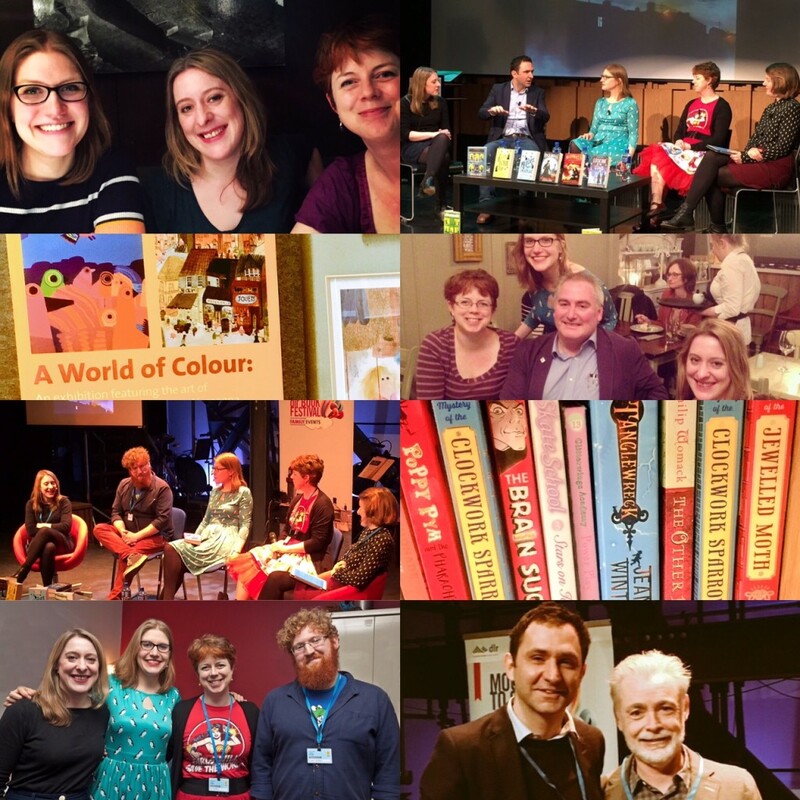 Off-stage, we had fun hanging out with festival programmer Sarah Webb and the other visiting authors who were in town at the same time, including Eoin Colfer and Chris Riddell. I especially loved exploring Dun Laoghaire and its fabulous library. 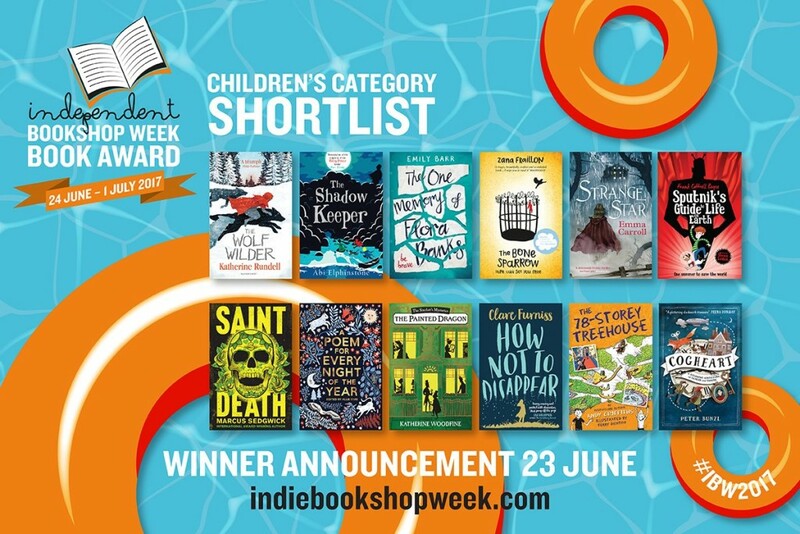 Before heading home, I whizzed over to Salford for a visit to The Lowry for the Salford Children’s Book Awards! 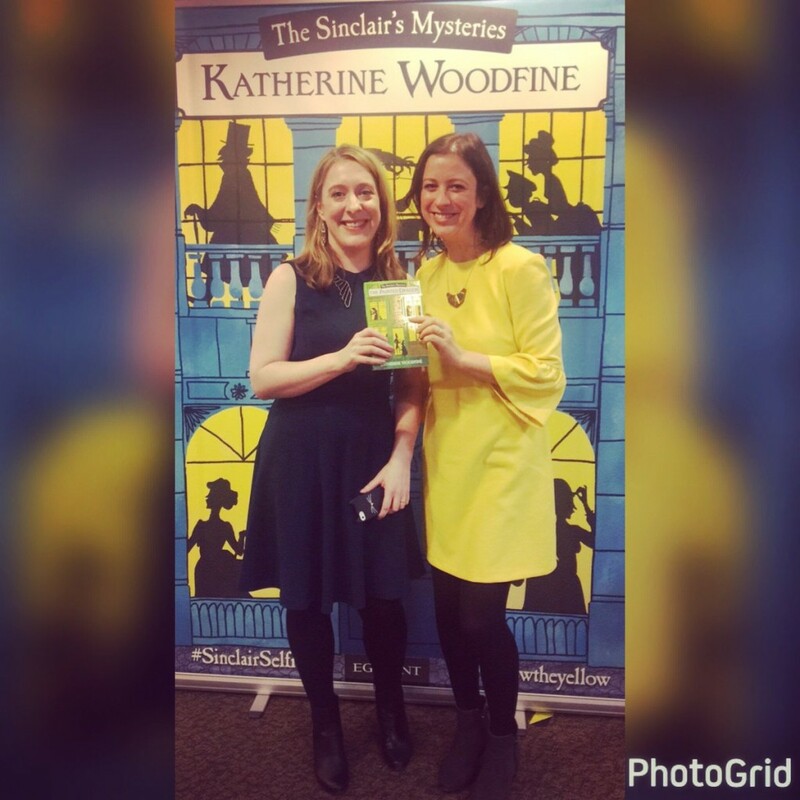 I was so delighted to be shortlisted for the 2017 prize, and to have the chance to meet and chat to lots of Sinclair’s Mysteries fans from Salford schools at the event. Now that Painted Dragon is well and truly launched, it’s back to my writing desk (and tracksuit bottoms) for a little while – well, until the next round of events, anyway! Mysterious gentlemen’s club Wyvern House is the scene of some exciting goings-on in The Painted Dragon. Whilst Wyvern House itself is totally fictional, during the Edwardian era, gentlemen’s clubs like it were an important part of London life. Each club was usually aimed at a specific group of gentlemen, who might share a political affiliation, a profession, or a particular interest. Some were military clubs, others for those who had studied at a particular university, whilst some were purely social clubs. Some of the most famous Edwardian clubs included The Athenaeum (founded in 1824, ‘for men of science, literature and art’), The Reform (founded in 1836, for those who supported the Reform Bill), Brook’s (for Liberals) and the Marlborough (formed by Edward VII when he was Prince of Wales). There was even the Travellers’ Club, founded in 1819 for men who had travelled a minimum of 500 miles outside the British Isles. Each of the clubs had different rules and regulations, and different atmospheres. Some were serious and silent, whilst others were much more raucous, and the scene of gossip and scandal. Either way, wealthy gentlemen would usually spend a lot of their time at their club, eating, drinking, playing cards or billiards, and relaxing with their fellow members. Many clubs even had bedrooms which the members could use, and some gentlemen might live at their club for weeks at a time! Just like in The Painted Dragon, women were not permitted to enter these Edwardian gentlemen’s clubs, which were very much masculine spaces.However, by the late 1890s, a small number of clubs, including the Abermarle, did admit both ladies and gentlemen. 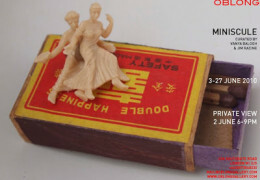 What’s more, some clubs for women were beginning to spring up. The first was the Somerville Club, founded in 1879, for graduates of the college; whilst the high society Alexandra Club (1884) required its members to attend Court Drawing Rooms. The Victoria, established in 1894, was ultra-exclusive and provided dining rooms, reading rooms, drawing rooms, and bed chambers for its members, accommodating ladies for up to a fortnight at a time. 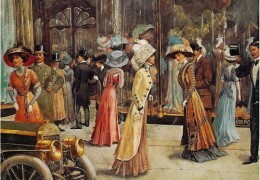 By 1899 there were nearly 25 clubs in London catering specifically for women. I wonder if Sophie and Lil might even have become members of one of them? 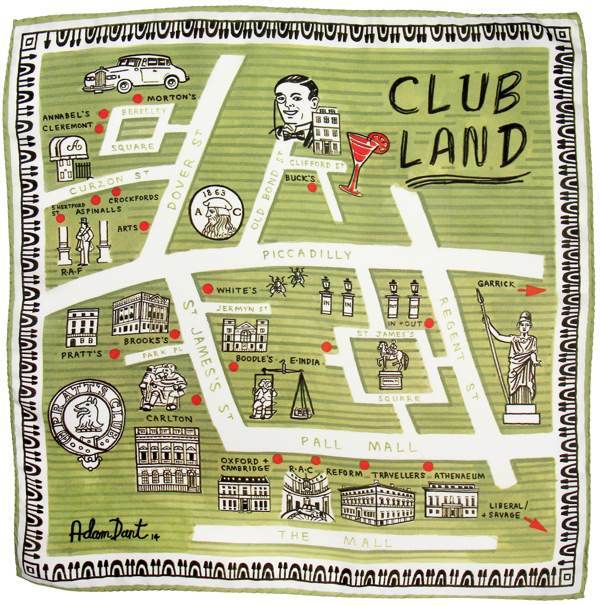 The wonderful map of Clubland at the top of this post is by artist Adam Dant and is actually a silk pocket square designed for Drakes Of London! 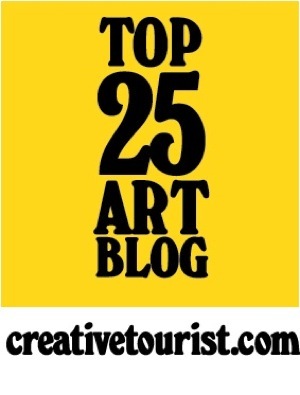 Find out more information here on the website Spitalfields Life. When I started writing The Painted Dragon, I knew that I wanted the story to centre on an art theft. Mysterious stolen paintings are a classic crime trope, appearing everywhere from episodes of ‘Jonathan Creek’, through to Donna Tartt’s Pulitzer Prize winning novel The Goldfinch! A former employee of the Louvre, Peruggia reportedly entered the museum first thing in the morning amongst a crowd of workers, disguising himself in the same white smock the workers always wore. Waiting until the Salon Carré, where the Mona Lisa hung, was completely empty, he lifted the painting off the wall, and took it to a nearby service staircase where he removed its protective case and frame, before sneaking it out of the building. Peruggia hid the painting in a trunk in his Paris apartment for two years, whilst the police investigated the crime. Amongst the many people they questioned were the artist Pablo Picasso. They even questioned Peruggia himself, but accepted his explanation that he had been working elsewhere on the day of the robbery. Meanwhile, in the Louvre, art lovers left bouquets of flowers against the bare wall, where The Mona Lisa had once hung. Peruggia was finally caught in 1913, after he took the painting back to his home country of Italy. There, he contacted Alfredo Geri, the owner of a Florence art gallery, and told him that The Mona Lisa was in his possesion. After ‘authenticating’ the painting (to check it was real and not a forgery), Geri at once informed the police – and Peruggia was arrested. There was a frenzy of delight when The Mona Lisa was found. Geri was awarded the rosette of the Légion d’Honneur by the French state, and exhibitions were organised all around Italy with great fanfare. Italian children even got the day off school to go to Florence to admire the rescued painting. Finally, at the end of December, the painting was transported back to Paris in its own special railway carriage. Whenever it passed through a station, people would gather to cheer and wave! To this day, no one is absolutely certain why Peruggia decided to steal the painting. Some think it was for patriotic reasons: Peruggia believed the painting had been stolen from Italy by Napoleon (although in fact, Leonardo da Vinci had given the painting as a gift to the French king Francis I, 250 years before Napoleon’s birth!) and wanted to return it to its homeland. Others believe that it was con-man Eduardo de Valfierno who had masterminded the crime, with the aim of commissioning a forger to make copies of the painting, which he could then sell as the missing original. 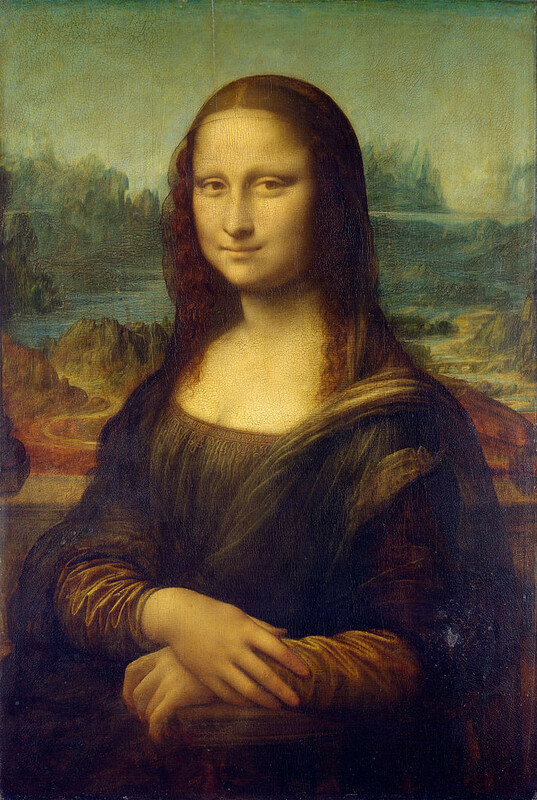 But whatever is the truth about Peruggia’s motives, there’s no doubt that the theft helped make The Mona Lisa more famous – and enigmatic – than ever. 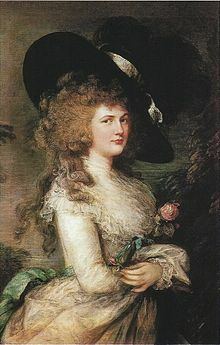 One of the most fascinating art crimes I found out about during my research for The Painted Dragon was the theft of Gainsborough’s painting The Duchess of Devonshire . In 1876, the recently rediscovered portrait had been sold to art dealer William Agnew at auction for the astronomical sum of 10,000 guineas – then the highest price ever paid for a painting at auction. The auction created a frenzy of interest around the painting, and when it was put on display at Agnew’s Bond Street gallery it drew big crowds of people, who all wanted to see this priceless portrait for themselves. But just a few short weeks after the painting went on display, Agnew’s gallery was broken into – and The Duchess of Devonshire was stolen! The theft provoked a great deal of media attention, and the gallery was soon flooded with letters and telegrams from people all over the country, who either claimed to have spotted the painting, or had their own wild theories about how the theft might have taken place, and how Agnew could get the painting back. The mysterious theft made the portrait itself even more famous. The Duchess of Devonshire herself became a fashion icon, and the painting had a huge influence on the styles of the day – with ostrich-feather ‘Gainsborough hats’ becoming all the rage in both London and New York. Amazingly, the painting wasn’t seen again for 25 years, when the truth about what had happened to The Duchess of Devonshire was finally revealed. The painting had in fact been stolen by Victorian master thief, ‘the Napoleon of Crime’ himself, Adam Worth. Initially, Worth had stolen the painting in order to raise bail to release his brother from prison. But when his brother was unexpectedly freed without bail, Worth decided to keep the painting ‘for a rainy day’. At this time he was posing as Henry J Raymond, a wealthy and highly respectable American gentleman. At his fashionable residence on Piccadilly, he kept the painting carefully pinned under the mattress of his four-poster bed. Later, he had a trunk made with a false bottom which allowed him to conceal the painting (along with other spoils, such as stolen diamonds) on his journey back to the United States. 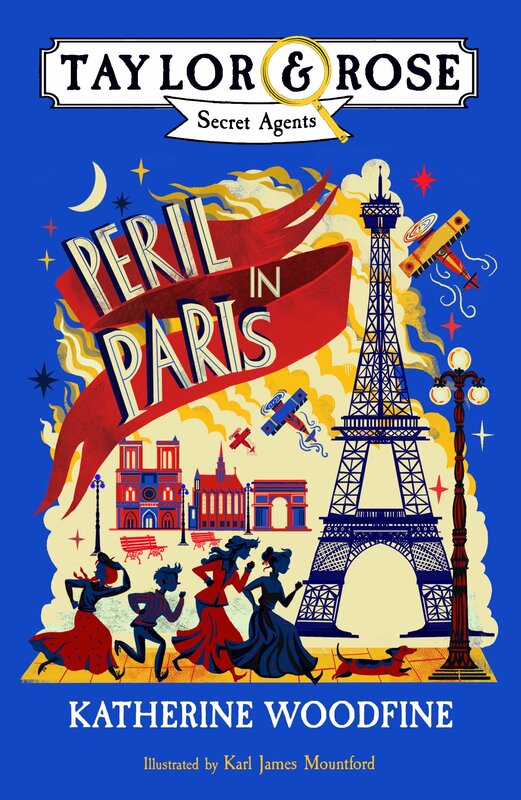 So began what Ben MacIntyre in his book about Worth, The Napoleon of Crime describes as ‘a strange, true Victorian love-affair between a crook and a canvas’. 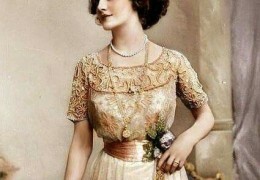 It’s certainly true that Worth seems to have felt a strong desire to keep hold of The Duchess of Devonshire. For many years, he kept the portrait carefully hidden in a Brooklyn warehouse – and even when a robbery went wrong, and he was arrested and sent to prison in Belgium, he never tried to sell the painting, nor revealed its whereabouts to anyone. In fact, it wasn’t until several years after his release from prison, in early 1901, that he finally negotiated a return of the painting to the Agnews (via the famous American detective agency Pinkerton’s) for the sum of $25,000. 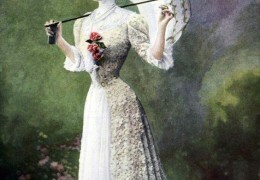 The portrait and payment were exchanged in Chicago in March 1901, and shortly afterwards the The Duchess of Devonshire arrived back in London, and was immediately put up for sale. Wall Street financier JP Morgan quickly snapped it up for a reported $150,000. Adam Worth himself is such a fascinating figure that I’ll save writing more about him for another blog post. But you might like to know that after belonging to the Morgan family for most of the 20th century, today The Duchess of Devonshire has at last made her way back home to Chatsworth House, home of the Devonshire family. 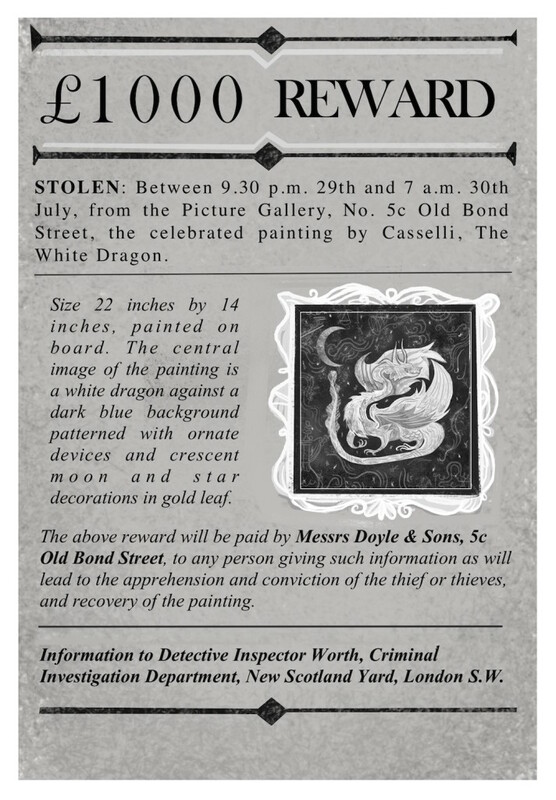 The theft of The Green Dragon, the priceless painting that is stolen in The Painted Dragon, ended up being rather different to the real-life theft of either The Mona Lisa or The Duchess of Devonshire – featuring a forged painting, a locked-room mystery, and a mysterious criminal in red leather gloves. However, there’s no doubt that these real-life Edwardian art crimes had an important part to play in helping to inspire the story. If you would like to read a bit more about art thefts there are some fascinating books on the subject: I’d particularly recommend The Napoleon of Crime as mentioned above. 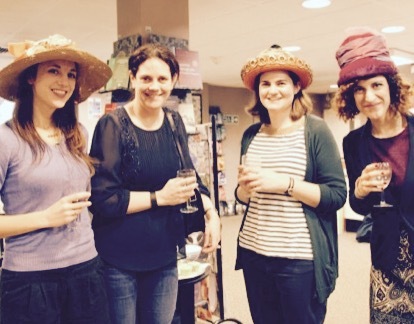 We had such a lovely time celebrating the launch of The Painted Dragon at High Street Kensington Waterstones this week! 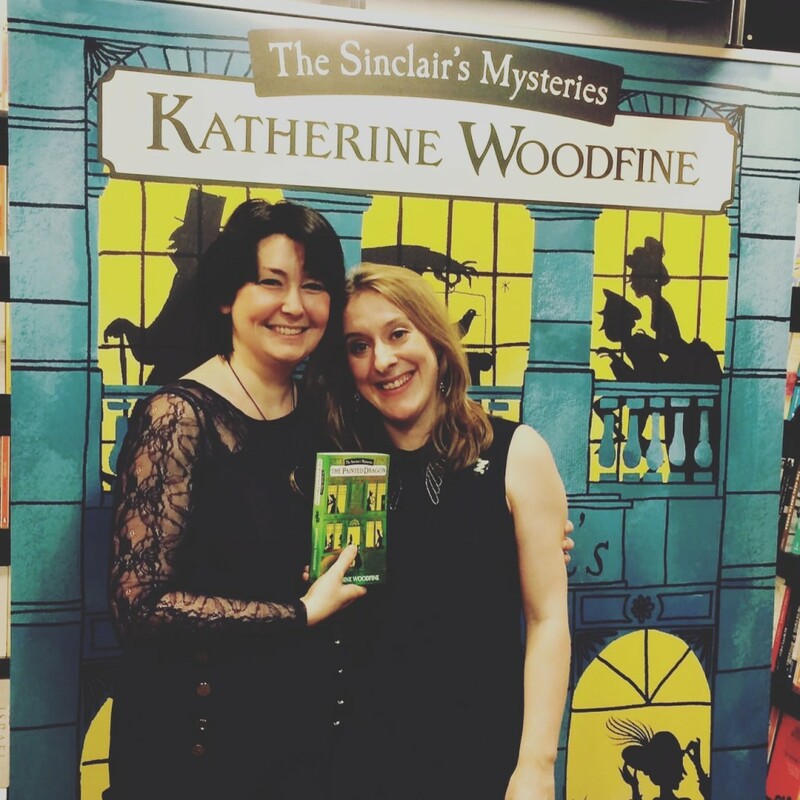 Here’s me and my wonderful editor Ali – we even dressed to match the book cover for the occasion! 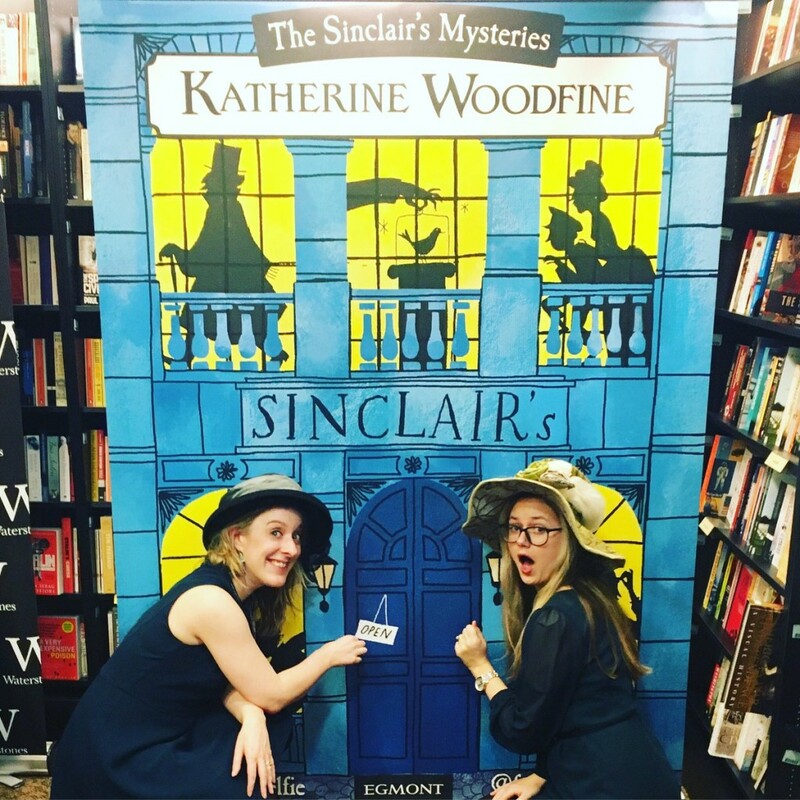 As has become traditional, the book launch featured plenty of Sinclair’s-style hats for dressing up – but also the first ever outing of our brand new #SinclairSelfie banner! 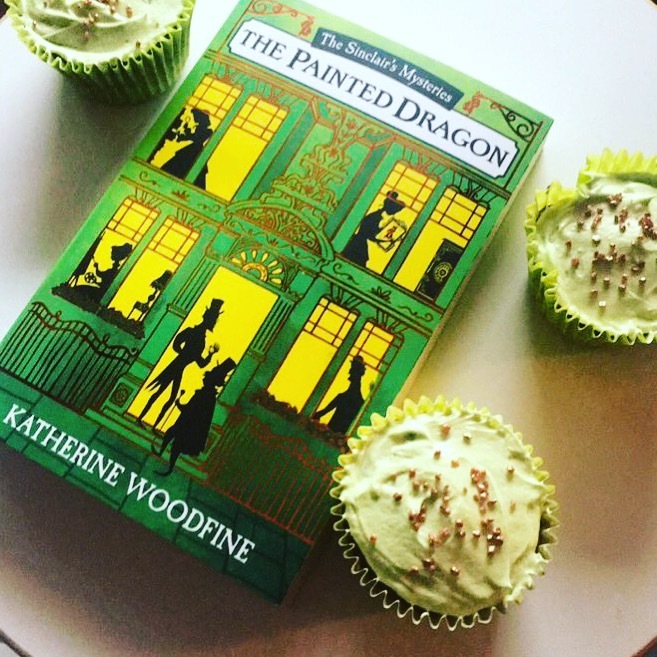 Refreshments included some special Painted Dragon chocolate cupcakes with green icing and bronze sprinkles which I made, inspired by the amazing cover of the new book! 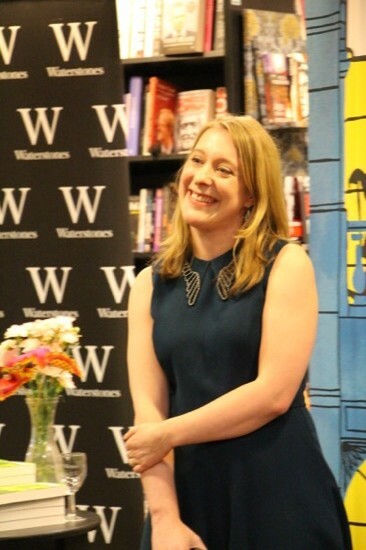 Lots of fun was had by all – thanks so much to the fab team at Waterstones for hosting us, to everyone who helped out, and to all those who came along for making it such a wonderful evening! A dragon with some dragons…. 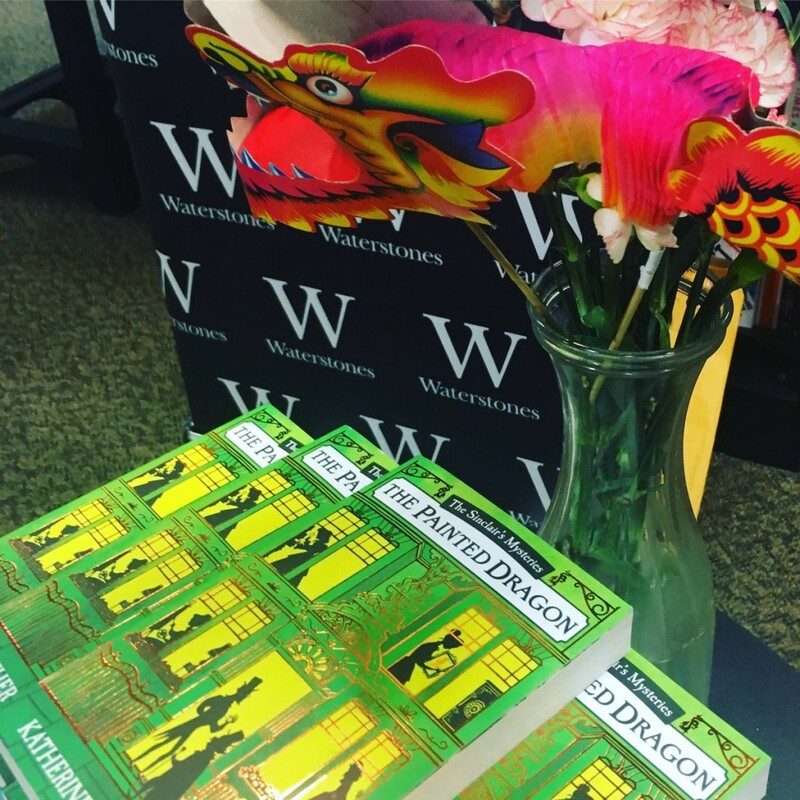 Londoners note: you can now grab a signed copy of The Painted Dragon at both Waterstones Piccadilly and Waterstones High Street Kensington, while stocks last!